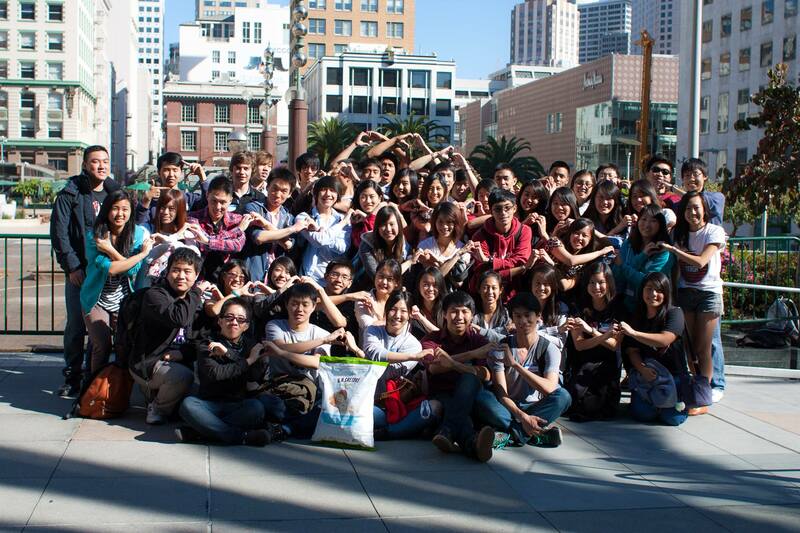 The first Intercollegiate Taiwanese American Students Association (ITASA) Mixer is here, and will be on Saturday, January 31st, at 1pm in San Francisco! Meeting Point is TBA. Come join students from UC Berkeley, UC Davis, Stanford, and more as we play games, explore the beautiful streets, and enjoy the delicious delicacies and food in the heart of California! Everyone is welcome to come, don’t forget to RSVP on the Facebook event page! We will also be having dinner at ~5pm. Be sure to bring enough money for food, souvenirs, etc. Come have fun, adventure, eat, and meet amazing people from all over! More information about the ITASA West Coast Conference at USC (March 5-8th) will also be presented.